In order to receive your money back, you must notify eto@englishtutorsonline.com in writing within 24 hours of your (gulp) unsatisfactory experience. We will initiate a refund for your most recent, 1-hour tutoring session, along with any future tutoring sessions that were purchased, within 3-5 business days. Please understand that it may take up to an additional 3-5 business days for your financial institution to release the funds to your account. EnglishTutorsOnline.com is not responsible for covering any additional transaction costs that may be levied by your financial institution. After initiating your 100% refund, we will cancel all of the sessions you may have scheduled in the future. We’ll notify you by email immediately after we initiate your refund. You may be asked to complete a short customer survey. We’re a great company, and we love teaching as much as we love learning. We’ll be sad if you’re not fully satisfied, and our record speaks to this truth. Please note, though, that we reserve the right to refuse service to anyone (which we’ve never had to do), and we only see this as being necessary in cases where someone is abusing our good-natured refund policy. We keep really good records, and we know our students pretty well. We’ll know if someone is trying to “milk the system.” Please don’t go there. 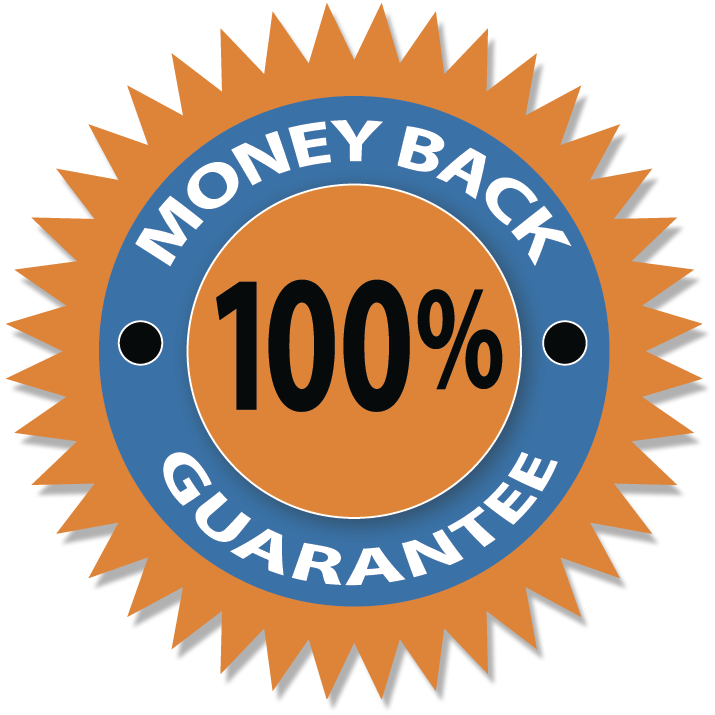 Please note that we offer a 100% money back satisfaction guarantee on our tutoring sessions only. For more information, please see our Terms of Service to understand the satisfaction goals we have for our other eShop products.